To inspire physical activity through the most cutting-edge active game experience. 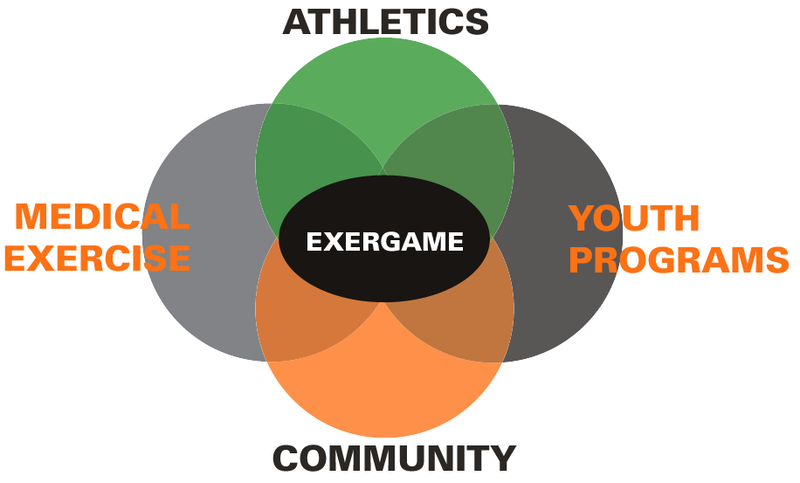 We provide exergame fitness solutions for clubs around the U.S. and internationally. How Do You Benefit From Exergame Fitness Solutions?